Choosing baby names… – it's a mums word.. So this time around we didn’t even discuss baby names. We knew the gender and I find boys names so much harder. Being a multi racial family, it’s important for us both to pick names that ‘fit in’ with both cultures, as we don’t want our children to have confused identities. I had gone off the other two boys names I had picked last time (thank god my husband didn’t pick them) so we were back to square one and I knew if I started looking into it or making a list, he would be unwilling to discuss it. I did have one boy’s name that I liked in the past and had made a mental note off (it was saved in my iPhone notes.. my idea of a mental note). One evening when I was around 34 weeks pregnant my husband asked me if I had picked any names yet. This was a funny question coming from him as if I had been spending my time looking at names he would have humoured me, telling me it was ‘too early’. This is exactly what I told him, and then mentioned that there was one name I did like… Laith. He thought about it for a few seconds then agreed that he liked it, and just like that we had our second boy’s name. 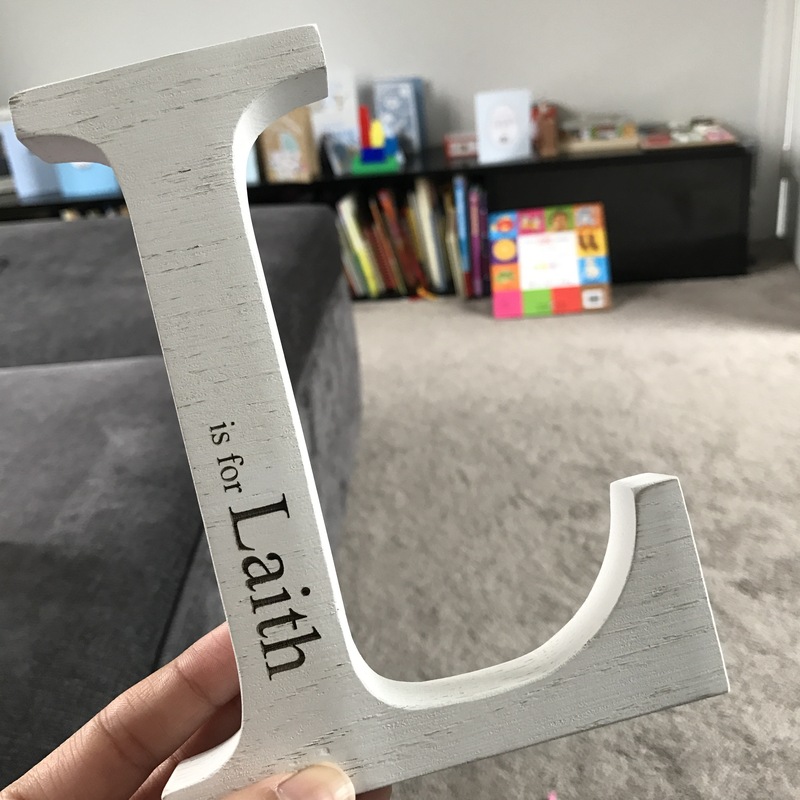 Laith is an Arabic name meaning ‘lion’ ‘strong’ or ‘brave’, but is easy enough for everyone to pronounce (I think anyway, time will tell). I love the name and think it is beautiful, just like my little boy. I also think Sami & Laith go together really nicely which is also something I considered. So that’s how simple it was for us to come up with our babies’ names, thankfully we both agreed with each other and have picked names we both love…I’m all out of boys names though, so if we have another boy we would be stuck!